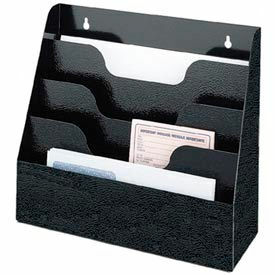 Metal & Wire Desktop Organizers Are Used For Storing And Organizing Small Items Within Your Workspace For A More Efficient Environment. 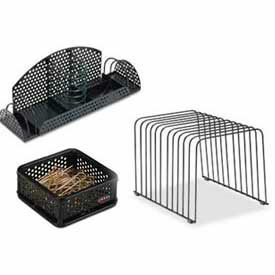 Metal & Wire Desktop Organizers are made of steel for long lasting durability. 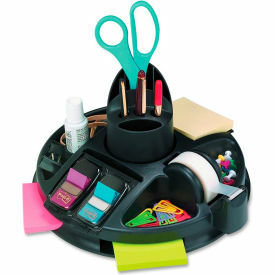 Features a variety of configurations to reduce office clutter for enhanced versatility. 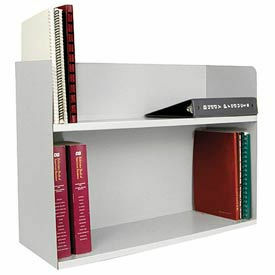 Provides easy storage and access to pens, pencils, paper clips, notepads and other various office items. Available in an assortment of colors finishes. Dimensions and configurations vary per model.